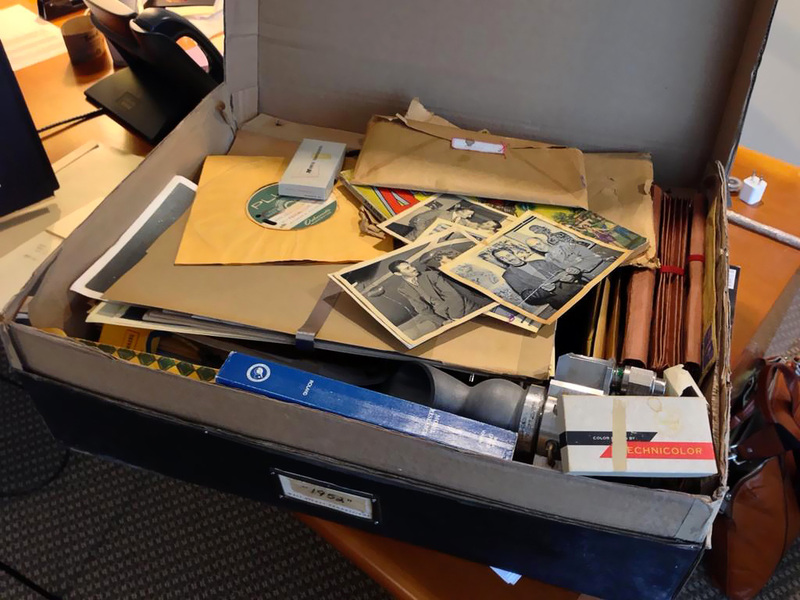 This entry was posted in DisNerd Cinema and tagged Brad Bird, Damon Lindelof, Disney 1952, Disney Tomorrowland, Tomorrowland, Tomorrowland Movie, Tomorrowland Movie Plot, Walt Disney. Bookmark the permalink. With the rumored proposed transition of tomorrowland, it all seems rather pointless. 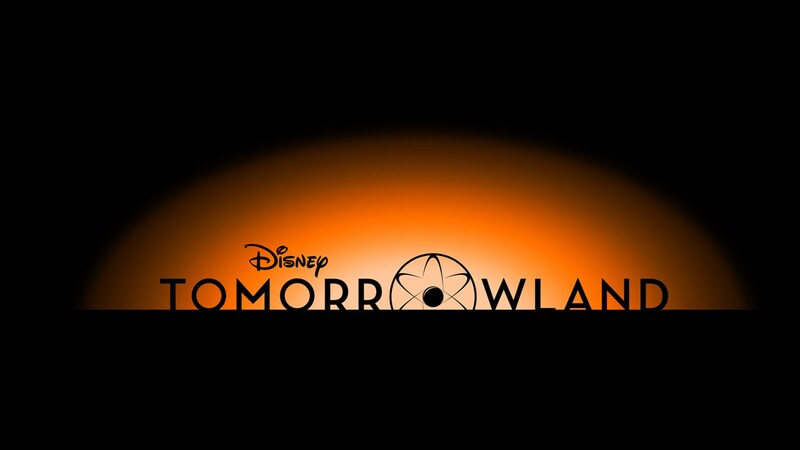 I mean, don’t get me wrong, I am as excited as anyone else to see the story of this tomorrowland but with all the rumors of tomorrowland at Disneyland becoming the Marvel Universe, why did Disney even bother with a tomorrowland centric movie? I guess I’m just confused with the message they are trying to send to us. Well, (and keep in mind this is just my opinion. I don’t know what the company is or isn’t doing) first off, this movie has been in the planning stages for a few years now, so what plans may or may not have been made since then really wouldn’t have an effect. But also, we’ve been hearing rumors of a Marvel themed Tomorrowland, a Star Wars themed Tomorrowland, Toontown leaving for a new themed Star Wars Land, Marvel coming to DCA, a proposed third gate for one of those themed parks… In all truth, do we really know? I mean, even the rumor sites change their story as to what’s going to happen too often. I’m not saying it will or won’t happen. I just don’t think Disney is trying to confuse us now. For all we know, we’re being told “don’t buy into the rumors.” All I know for sure ism the idea of using a place of the future to solve problems and make the world a better place is an idea sorely needed right now. I appreciate your input, Jessica! The trailers all give me the impression that “Tomorrowland” is Disney’s loose, fanciful interpretation of Ayn Rand’s “Atlas Shrugged”. That really gives me the creeps. However! If the possible success of “Tomorrowland” helps preserve and invigorate Tomorrowland in Disneyland, rescuing it from the fate-worse-than-death that would be turning it into Universal Studios, then I am 100% all for it. I would love to see Tomorrowland restored to that ideal of futurism and science, however it comes about.